It’s not a secret to anyone how Netflix has completely revolutionized the way people now watch TV shows and movies, and how they popularized the use and purchase of streaming platform subscriptions, thanks to their always-present and instant availability of filmed content. And, as if that wasn’t enough, since 2013 they started creating and producing their own original projects in the form of TV series and movies, a lot of which have been highly acclaimed by the public and critics alike. So far, the platform has branched out spectacularly in terms of high-quality TV shows, of surprisingly varied genres and cultural backgrounds, that have been subject of numerous award nominations and winnings. As we promised, below is the second, and final part of the 10-item list, the Best Drama Netflix Original TV Shows. This one also, in no particular order. It goes without saying how Orange Is The New Black (also known as OITNB) has revolutionized a lot of people’s views on prison life, particularly women’s prisons, humanizing the inmates by teaching us how everybody makes poor life decisions because we’re only human. The show begins by telling the story of Piper Chapman, a woman who was convicted for smuggling drug money for her girlfriend, ten years prior. However, the show not only features her story, but the stories of many prison inmates residing along with Piper in Litchfield Penitentiary, a minimum security women’s federal prison. The show has currently 6 seasons, and each of them has received superb critical acclaim, plus dozens of award nominations and accolades. 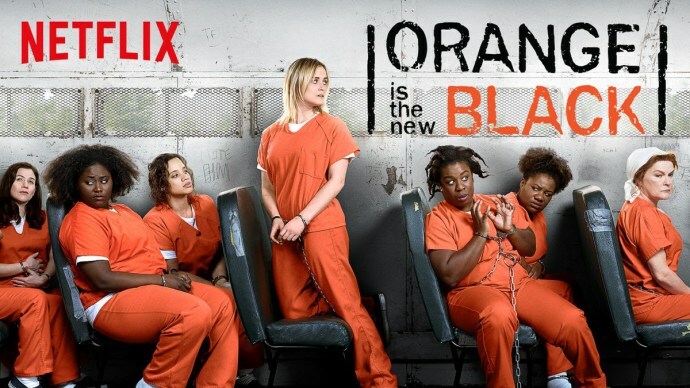 OITNB is a series that perfectly mixes drama, dark humor and thoughtfulness, which combined with an outstanding cast and spotless writing has led the show to become Netflix’ most watched original series. 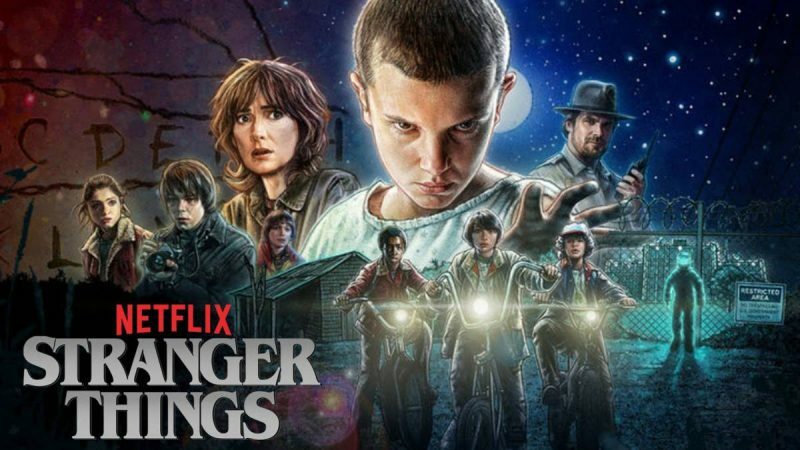 A clear homage to the ‘80s pop culture, particularly to the works of Steven Spielberg, John Carpenter and Stephen King, Stranger Things is described as a mix of “investigative drama alongside supernatural elements”. The (currently) two-season show first aired in July of 2016, which, as of today, has been subject of great critical acclaim and a cause for much raving among fans. Season 1 starts with the mysterious disappearance of Hawking’s town resident, 12-year-old Will Byers, after which his mother (beautifully played by Winona Ryder), the local sheriff and his friends try tirelessly to rescue. At the end of the first episode, a strange girl with telepathic powers named Eleven enters the picture, an event that later connects to Will’s disappearance and consequently to a darker, supernatural, and thrilling twist. As one of Netflix’s first attempts at a Latin-American-produced show, Narcos took the world by storm when, in the first 2 seasons, it told the story of the rise and fall of Colombian kingpin Pablo Escobar and his drug cartel emporium The Medellin Cartel, although with some historical liberties. Wagner Moura’s depiction of Escobar, despite being heavily questioned due to his portuguese roots, was brilliantly executed, as well as Boyd Holbrook’s and Pedro Pascal’s performances as DEA agents Steve Murphy and Javier Peña. 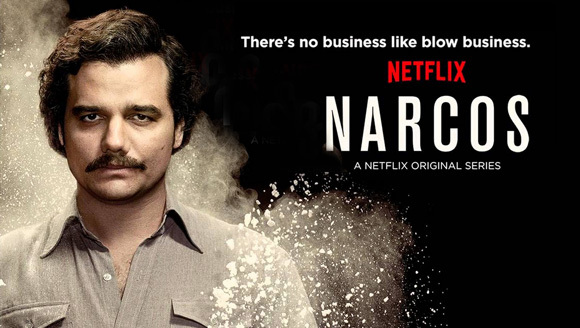 The third season takes part after Escobar’s death, when The Cali Cartel takes over the drug monopoly and follows the DEA and everything the did to go up against it. Narcos’s brilliance resides is how the show so spectacularly portrays the (to this day) continued struggle of international federal forces against drug cartels, and the historical relevance of cocaine trade, ever since the late ‘70s. 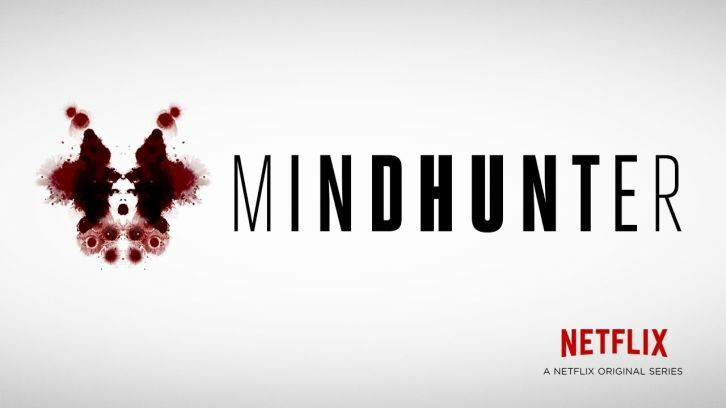 Executive produced and in some episodes directed by David Fincher, Mindhunter is an impeccable crime drama series based on the book called Mindhunter: Inside the FBI’s Elite Serial Crime Unit written by John E. Douglas and Mark Olshaker. The first season talks about the beginnings of the FBI’s Behavioral Science Unit and its main members Holden Ford (Jonathan Groff, Bill Tench (Holt McCallany), and psychologist Wendy Carr (Anna Torv), where they interview imprisoned serial killers in Quantico, Virginia, who are actually based in real life serial murderers. The purpose of these interviews is to learn how they think, and consequently build personality profiles that could help solve current and future cases. The show, besides being spectacularly performed by its cast, is a truly gripping, dreadful, and sometimes grotesque journey into the minds of serial killers, and how they seem to always become obsessed with their victims. 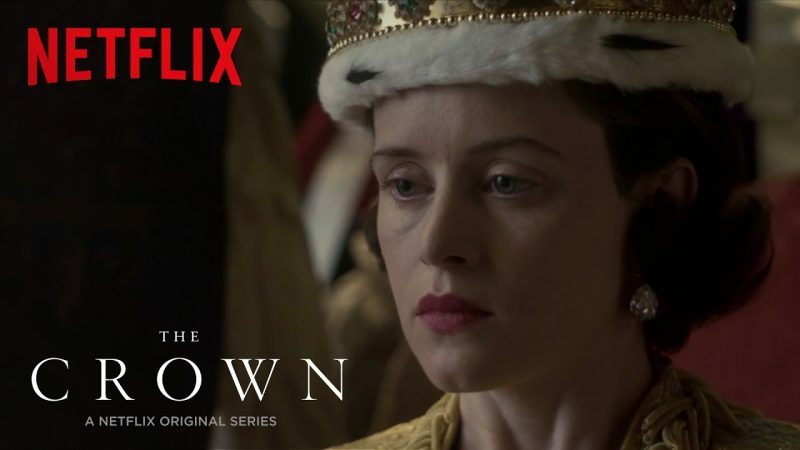 The Crown is Netflix’s, and possibly the entire television’s, best historical drama series nowadays. The show follows the life and reign of Queen Elizabeth II, the current reigning queen of The United Kingdom, throughout different periods of her life. The Crown has being, in both its two seasons, highly praised by the critics and the media because of its excellent acting, superb productions, and most of all for its historical accuracy in reflecting how Queen Elizabeth II, being a female monarch managed to keep, and more so increase in size the stability and popularity of the British Monarchy. The show is set to be a 6-season series with recastings occuring every two seasons.